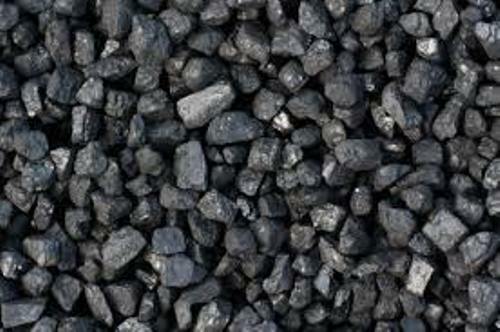 Carbon is considered as the chemical basis of life due to its amazing ability to form the temperature of earth. It also has unique compound. Until this present day, the experts have identified at least 10 million compounds. There are various kinds of ways to bond carbon atoms. 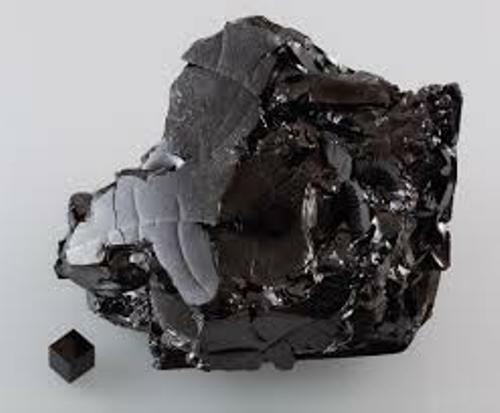 The common examples of carbon allotropes include amorphous carbon, diamond and graphite. The allotropic form of carbon determines the physical properties of this element. The diamond has transparent color, while opaque black is seen in graphite. Graphite is taken from the Greek word. In English, it means to write. Since graphite is very soft, people use it to write on the paper. Diamond is mostly used to crate jewelry such as ring, bracelet and necklace. 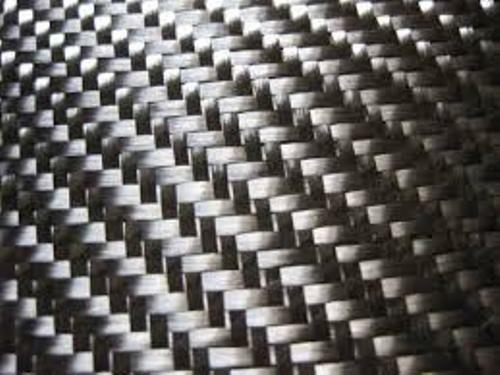 It is considered as the hardest material in the world. The conductivity of carbon allotropes is very different. The very low electrical conductivity is seen in the diamond. You can get good conductor using graphite. The highest thermal conductivities are seen on carbon nanotubes and diamond under the normal circumstances. Carbon dioxide, dolomites and limestones are considered as the largest sources of inorganic carbon. But people can also get it from methane clathrates, oil, peat and coal. Get facts about caesium here. Carbon is not only presented in the earth crust. You can also check it in the universe. It is found in most atmospheres of the planets. You can also check it in the comets, stars and sun. You can find most diamonds located in Namibia, South Africa, Congo, Botswana and Sierra Leone. Other countries which have diamond deposit include Australia, Russian Arctic, Brazil, Canada, and Arkansas, US. 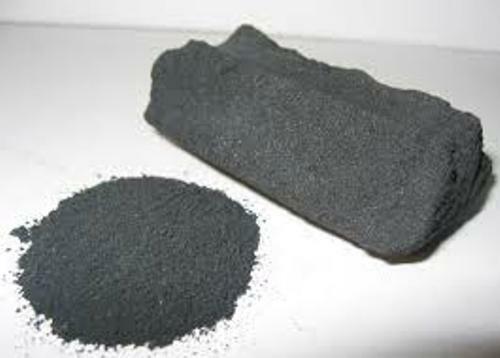 India, US, Russia, Greenland and Mexico have large quantities of graphite. Find facts about Australia here. 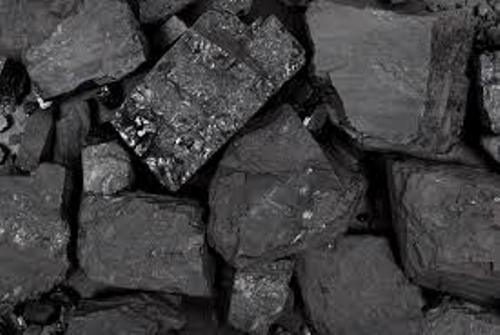 Do you enjoy reading facts about carbon?